Ashampoo Snap enables you to capture anything on your desktop, including full motion videos. 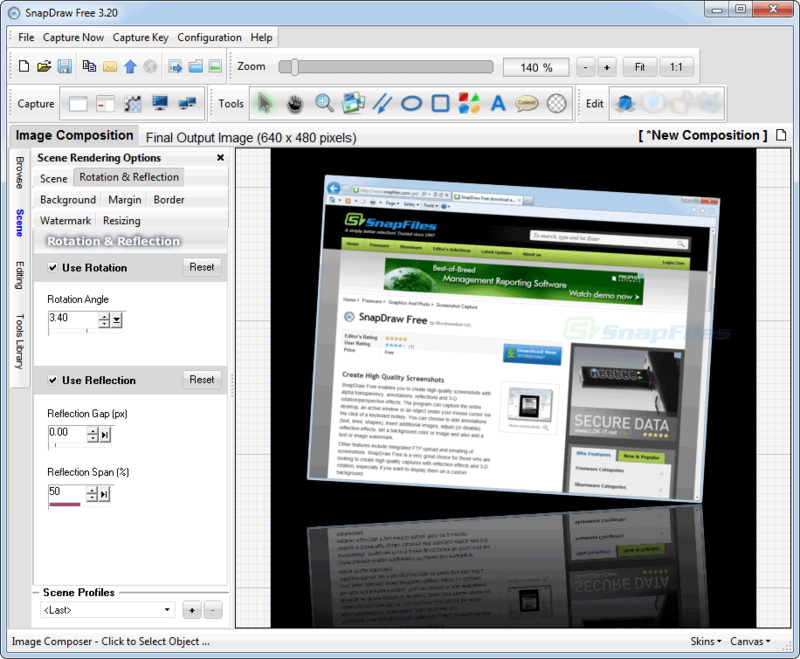 The program offers a unique interface with retracting toolbars and full-screen editing of your captures. It supports capture of... Offers to install promotional, third party software. Looking for more choices? There are 46 more downloads in our Screenshot Capture (freeware) category.